Meet the Woman Behind Hong Kong's Trendiest Restaurants // Yenn Wong, CEO of JIA Group, discusses the competitive Hong Kong restaurant scene and the need for a precise concept in the planning stages of creating a restaurant. 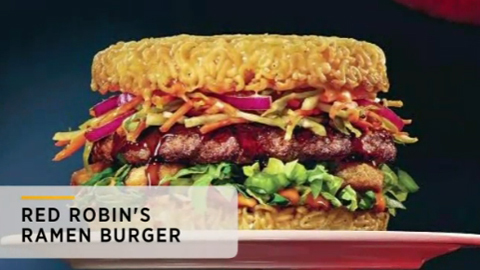 Red Robin's "Red Ramen Burger" // 3/29/16: Red Robin recently began selling a burger with a ramen bun called the Red Ramen Burger. Aimed at college students interested in trending food items, this limited-time offer rolled out nationally earlier this month. 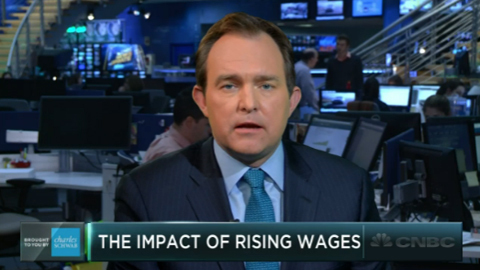 How Higher Minimum Wages May Impact McDonald's // 3/31/16: Higher wages in California and New York could have a negative impact on the burger giant, according to industry analysts. 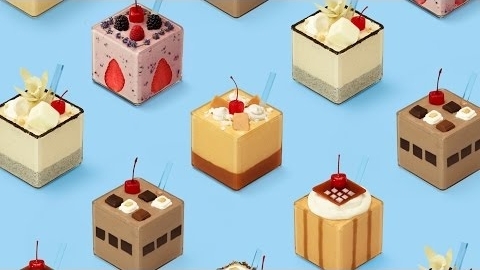 SONIC #SquareShakes Designed for Instagram // 4/3/16: Sonic has rolled out specialty shakes served in cube containers, dubbed #SquareShakes and billed as the first-ever milkshakes designed for Instagram. 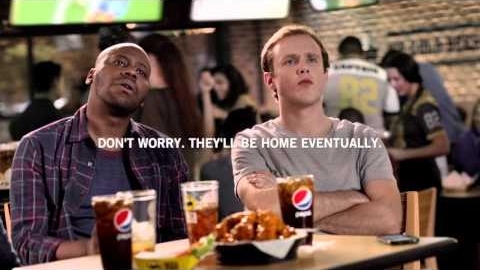 They will only be available at this year's Coachella Music Festival in California. 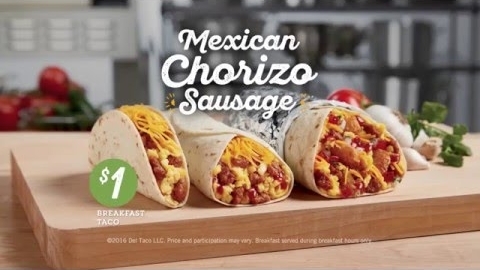 New Mexican Chorizo Sausage at Del Taco // 3/24/16: Del Taco's new Chorizo Sausage is freshly grilled in every location and seasoned with Mexican spices. It is now available in three breakfast menu items with prices starting at $1. 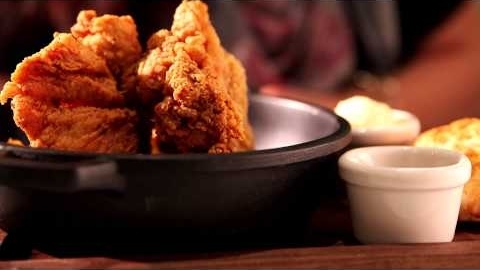 UNCUT with Stephen Barber // In this episode, we get up close with Chef Stephen Barber of Farmstead at Long Meadow Ranch in St. Helena, CA. 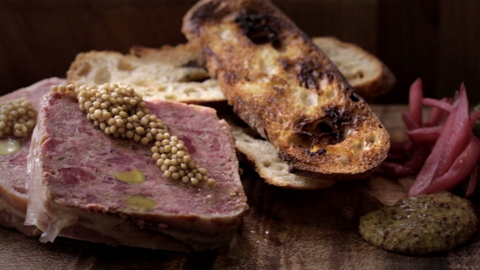 Watch him craft a Kentucky-inspired pâté with country ham, bourbon and bacon. Get the latest at porkfoodservice.org. 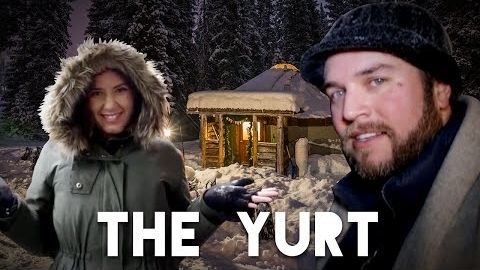 A Restaurant You Can Only Get to by Snowshoe // There's only one way to get to The Yurt at Solitude in Wasatch National Park, Utah: by snowshoe. 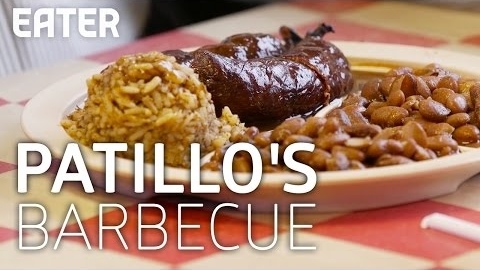 This video explores what's it's like to dine and work at this off-the-beaten-path location. 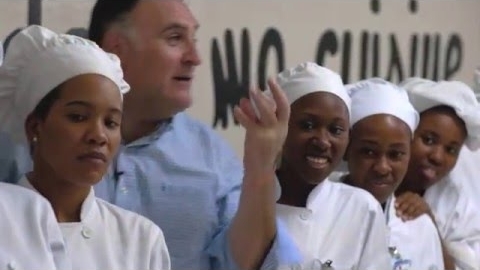 World Central Kitchen with José Andrés // Take a tour of World Central Kitchen's projects with founder José Andrés. 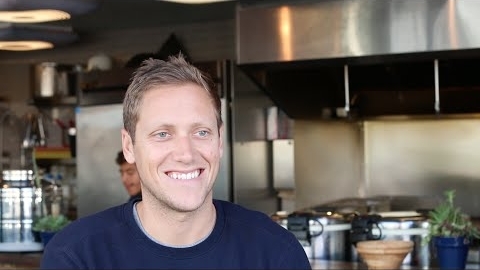 World Central Kitchen is an international nonprofit aiming to use the power of food to increase education rates, create jobs, and improve health. Boomtown Customer Testimonial - Glaze Teriyaki // Boomtown allows Glaze Teriyaki to focus on expanding their national footprint without worrying about their technology. 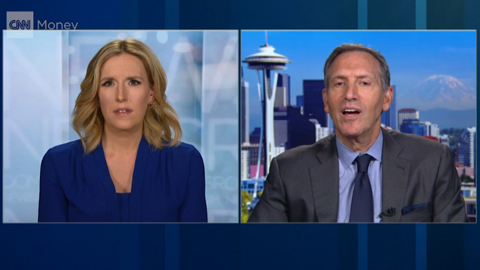 From recommending the best technologies to setting up and securing wireless networks to installing new point of sale systems, Boomtown makes technology easy.